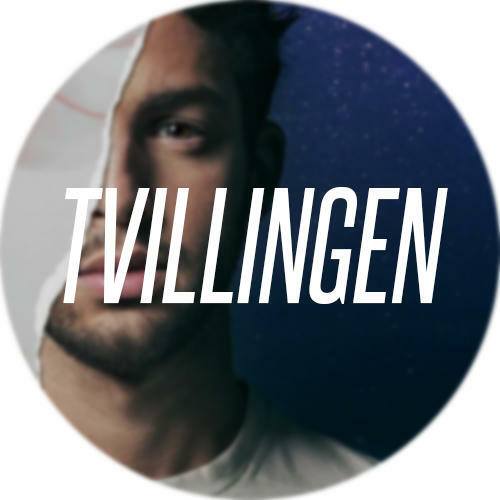 Today we had the chance to listen to "Ta mig tillbaka" for the first time during the recording of Skavlan, the Swedish-Norwegian talk show which will air tomorrow on SVT. 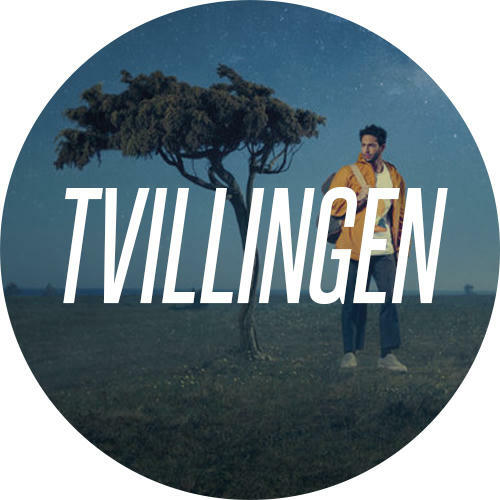 "Ta mig tillbaka" is a song in which Darin reminisces about his childhood, comparing it to a summer that never ends, wanting to go back to the moments when everything was big and new. 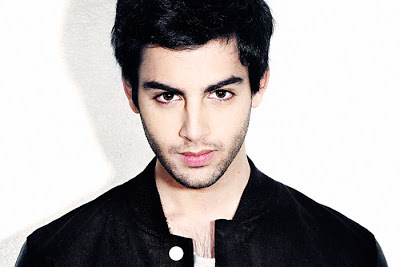 The song is original and represents a true fresh start for Darin, not only because it's the first to have ever been written in his native language - Swedish - but also because it separates from his latest works, such as "Exit" or "Mamma Mia". The melody is simple but very atmospheric and ethereal. The lyrics are meaningful and heart-warming, most of all. Besides, the performance quality is at its highest, both vocally and instrumentally. Overall, we can assert that this major change in Darin's music style is one of the most surprising things we could ever expect and it will certainly be appreciated even by the most skeptical. 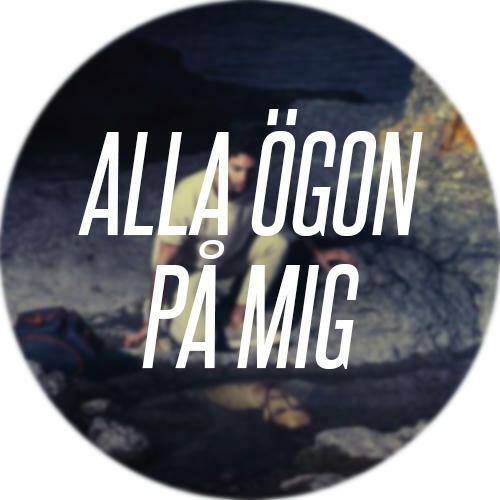 "Ta mig tillbaka" is out tomorrow March 13th in the Nordic countries.